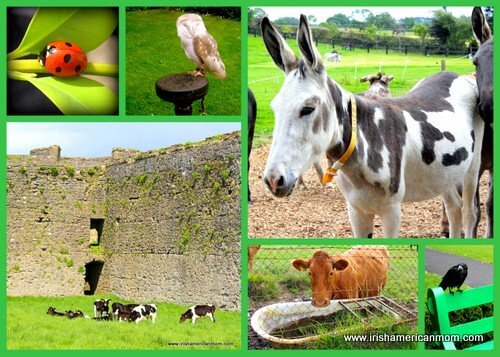 Reasons for loving Ireland abound, and as many tourists will attest it is difficult to determine what exactly is so attractive about the Emerald Isle. But in today’s blog post I will attempt to narrow down these reasons to my top ten. I count amongst the millions of people worldwide, who simply love Ireland. My deep feelings of connection are understandable, since I was born in Dublin. However, after living in America for over twenty years, I have come to realize, many who have never even set foot on Irish soil, feel the same affinity for our little island. I have browsed through numerous posts on the internet where reasons to love Ireland are eloquently listed. I found some focused too much, on what I consider superficial reasons, such as the pubs and the Guinness. Now don’t get me wrong, Guinness is a fine Irish product and its invention is plenty reason to admire Ireland and the Irish, but in my book, Ireland’s magic springs from a deeper, more spiritual place. I must confess Irish music makes my heart swell with joy. Every time I hear the rhythmic beat of a reel or a jig, I take a deep breath, my insides do a little somersault, and my foot inevitably begins to tap. I don’t know if this is a reflexive expression of my Irish genes, or just sheer appreciation for the vitality of this passionate music form. I truly believe Irish music is a deeply resonant and beautiful expression of our unique culture. For a country as small as Ireland, it’s amazing how far and wide our music has reached. Irish dancing classes are taught as far afield as China, which for me is evidence of the uplifting qualities of our tunes. Ireland is a land of festivals especially during the summer months. 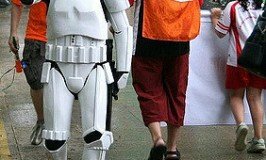 With a little planning tourists are sure to find a festival of interest celebrating everything from the arts, architecture, fashion, film, food, literature, music, theatre, and much, much more. In the nineteenth and twentieth centuries fairs and marts were held at regular intervals throughout the year, and were highly anticipated by native Irish people. Dancing, drinking and revelry accompanied the more mundane tasks of paying the rent and selling farm animals and produce. Coming together to connect and to celebrate is part of who we are as a people. Irish festivals are all about interaction, where the depth and uniqueness of individual Irish characters are waiting to be discovered. Irish people seldom strive for commonality, but revel in the diversity of their individuality. At an Irish festival you meet a cohort of characters unmatched anywhere in the world. Festival goers possess a love of stories, talk and music, a deep-seated wildness, and above all else, an affinity for fun, or what we Irish call ‘divilment’. “Céad míle fáilte” is one of the most loved Irish expressions worldwide, and it literally means a hundred thousand welcomes. Irish people are very proud of the welcome they extend to visitors. Now I hope I’m not painting a picture of smiling leprechauns greeting you with a canned “Top of the Morning” salutation at the airport. I love this description, and I truly hope visitors feel welcomed home by their dear friend, Ireland. The moment I set foot on Irish soil, an overwhelming sense of calm and peace, overcomes me. I always think of Yeats’ poem The Lake Isle of Inishfree. Ireland offers true quietness for those who seek tranquility. I believe it is one of the best countries in the world to relax and unwind. Remote and romantic, Ireland offers a laid-back charm, with a unique sense of place. Even when the rain falls in bucketfuls, as is so apt to happen, it simply takes an evening sitting by an open fire for real warmth and peace to transform the soul. The scent of a turf fire, appreciated from the comfort of a welcoming chair, is simply magic. In Ireland, the old and the new co-mingle with grace. Our ancient past is evident nearly everywhere through our history, music, art, and architecture. To sum it up, Ireland is steeped in history, and that history is evident everywhere you go. Ireland’s first known settlement began way back in 8,000 BC. Newgrange, is older than the pyramids. The land boasts ancient castles, dolmens, burial tombs, arched bridges, round towers, and monastic ruins, dotted here and there throughout the countryside. Our stories are filled with heroic warriors, deadly goddesses and trouble-making supernatural creatures. Folk tales from mainland Europe focus more on fairy godmothers, talking animals and, of course, wicked stepmothers. 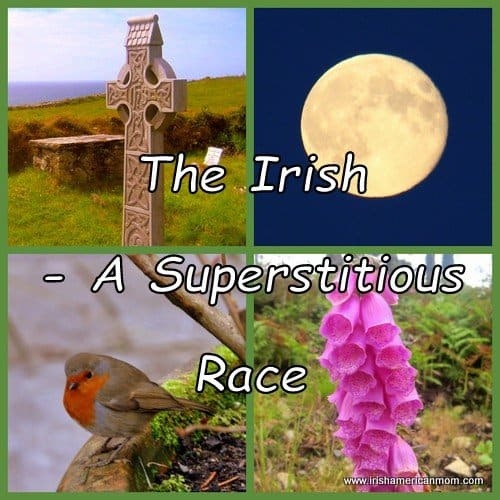 A few colleens with a severe lack of maternal instinct also feature in Irish myths, but in contrast to the Hans Christian Anderson variety of fairy tale, the Irish ones are filled with romance and tragedy, ghosts and other worldly beings. To tell you the truth, some of these tales would frighten the life out of a child today. But these stories are part of who we are, and feature regularly on tourist trails. No banal, politically correct tales to be heard in Ireland, but in their stead thrilling sagas of ancient warriors, saints, sinners, and lingering spirits. Ireland may be a small country, but as an island, she boasts a great expanse of rugged beauty along her winding, and sometimes treacherous coastline. I grew up on the coast, with views of Dublin Bay at the end of our road. The sound of waves and howling winds are part of my childhood. Living in Kentucky, I miss the sea, wind swept gales, Atlantic sunsets, and the sheer beauty of Ireland’s coastline. 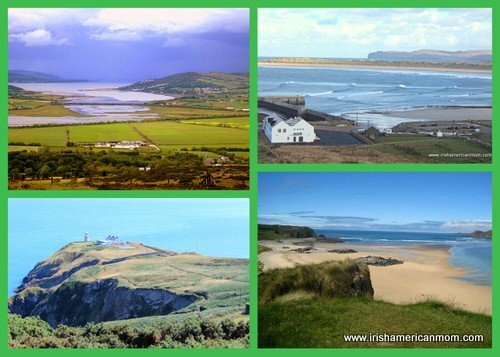 From Howth to the Giant’s Causeway, Malin Head to Mizen Head, the Cliffs of Moher and all the wonderful spots along the Wild Atlantic Way, I truly believe this island’s magnificent coastline, is one of its finest attributes. When the sun doesn’t cooperate, Ireland’s beauty still shines. Around every twist and turn of Ireland’s winding roads, awaits yet another new reason to smile. In previous posts, I have waxed poetically about the glories of Irish food, and I still make no apologies for Irish food. 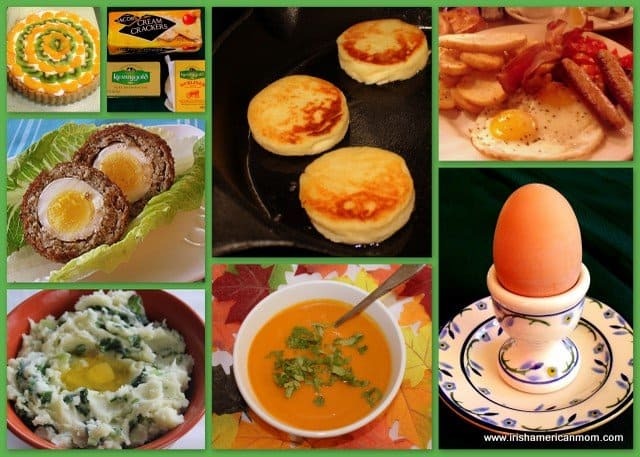 Traditional Irish food is hearty and wholesome, comforting and filling. 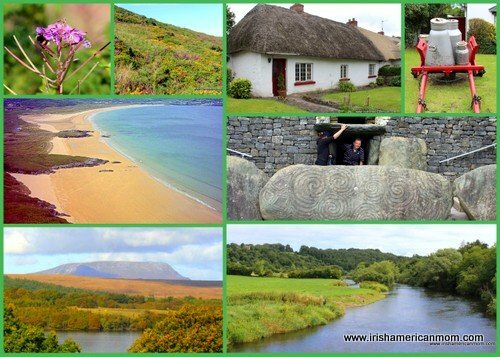 But when you visit Ireland you will learn the subtle differences in our heritage and how our cultural inheritance changes from county to county. A tourist’s experience in the Burren in County Clare is vastly different from the memories created in County Donegal, but everywhere you go on this little island, you will be enthralled by the pride people feel in their local village, town, and county. History and heritage survive, because Irish people choose not only to remember the past but to practice old traditions with pride. 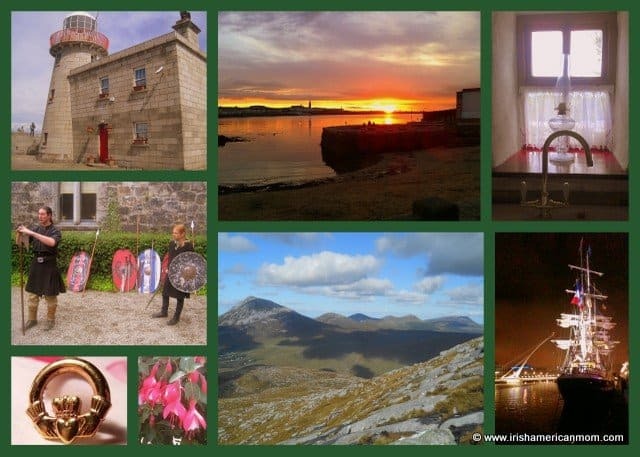 And so I hope this little list, will help you understand why you may already love Ireland, or if you plan to visit the Emerald Isle in the near future, it will help you understand you too may be at risk of falling in love with Ireland. If you think of another reason to love Ireland, why not join in our discussion in the comment section below. I certainly agree with the inclusion of festivals on your list. 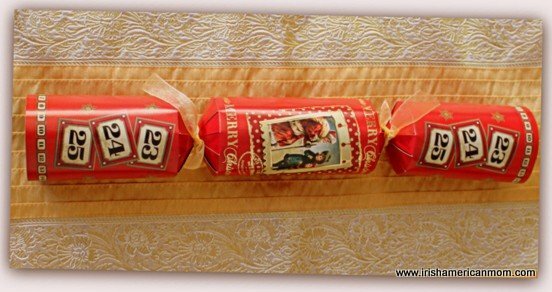 There are well-known festivals but some of the smaller ones can lead to even more of the items on your list. 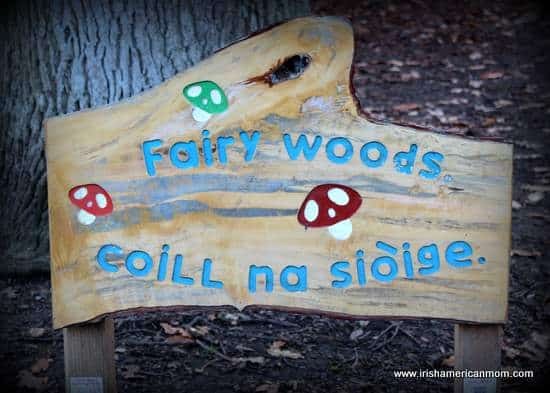 While researching our family’s 2013 trip to Ireland, I stumbled across the Connemara Bog Festival in Letterfrack. We were going to arrive on the last day and there was only a couple of events left but decided to make it our first activity. We met a group in the middle of town for a guided nature hike into Connemara National Park. What a wonderful group of local people! They answered questions like “What is that plant?” when we didn’t know what gorse was. They were the first to extended the warm Irish welcome. When the chilly walk came to an end, several people told us about a pub with music and dancing that afternoon. We wandered down to the pub and were lucky to get a seat in the crowded little place. While we were waiting for our food, we saw some of our fellow trekkers, who not only let my kids sit with them for a few minutes of a better view of the dancing but also gave 3 starving kids some of their brown bread! What a great way it was to start a very memorable trip!!! What a wonderful story, Amy. I’m so glad you agree with me about the significance of festivals as part of the warm welcome Ireland offers to tourists. In my younger days I frequented many festivals and hold such warm memories of times spent celebrating with my fellow Irishmen. I love how your fellow trekkers shared their brown bread with your hungry kids. There’s nothing in the world like fresh Irish air and a trek through a bog to build up an appetite. What a lovely list of things people love about Ireland. There is something in the mixture of all these things that you can’t quite put your finger on, but it’s so appealing. Something so nostalgic about the music, the landscapes and the stories that calls even to those who have no roots there. The last time I went to Ireland, I went to Dingle in December, it was so beautiful and cosy, and the people were so lovely. Hi Fuschia – It’s lovely to hear you had such a nice time in Dingle, and to know that even those who have no roots in Ireland still feel connected and welcomed when visiting. If I ever get to visit Ireland, I’ll probably most enjoy the coast, the scenery, and the history. Maybe someday! Cheryl – Someday I hope you do make it to Ireland. T.M. – Ryan’s Daughter was such a masterpiece. With good cinematography Ireland looks magnificent on film. I had never before heard that Merlin may have found his Stonehenge stones in Ireland. Thanks for another little tidbit of ancient knowledge. Hello Mairead, stumbled upon your website because I just returned from Ireland, and was looking for a recipe for authentic Irish Soda Bread. You’re truly spot on about the beauty of the Country! It took my breath away. If I had grown up in your fair country, I would sit out doors & paint the landscape for hours! Me & my Husband had planned on going to Ireland since our tenth anniversary to celebrate our 25th Anniversary. 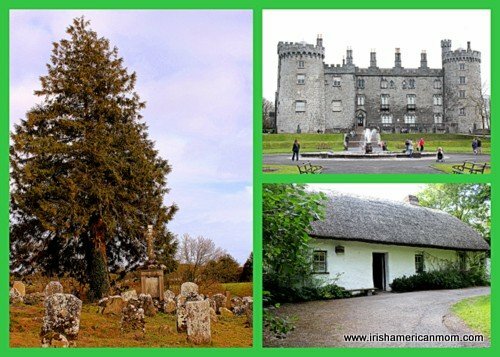 My dabbling into my Irish roots transformed our trip! I finally found out my Paternal Grandfather came from County Longford in 2013. About a month after I posted this on Ancestry.com I received a reply from our cousins in Longford. When I informed my cousins we were traveling to Ireland in August 2014, they said they would have a family reunion in our honor! I come from a family with 9 siblings and they were overjoyed. 2 of my brothers and 2 of my sisters with their husbands, decided to join us. We were in Ireland for 12 days and spent the last 3 with our cousins. It was the trip of a lifetime! I am so overjoyed, and I spent hours on your site after finding it just to read up on all the different aspects of Ireland. What a wonderful country and the people are so warm & welcoming! 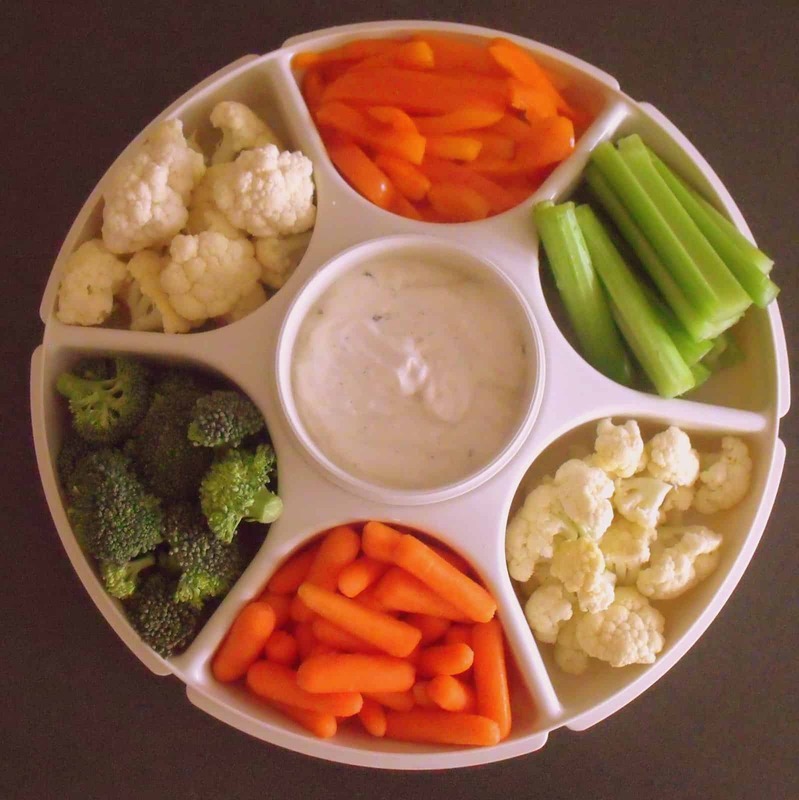 I really love your blog and will bookmark it to read up on future posts. Terri – What a wonderful story of family connection. I’m thrilled to hear you had such a wonderful time in Ireland, and that your long lost Irish cousins welcomed you with open arms. 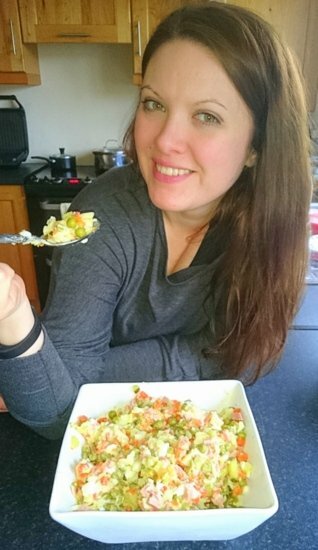 Thank you so much for checking out my recipes and ramblings. Stop by whenever you get a free moment for a little reminder of why you love Ireland. Yes Mairead all the above and more, but above all else that draws we sons and daughters of emigrants past is the connection to that past, contained in that Island across the sea. I like that, Brian. 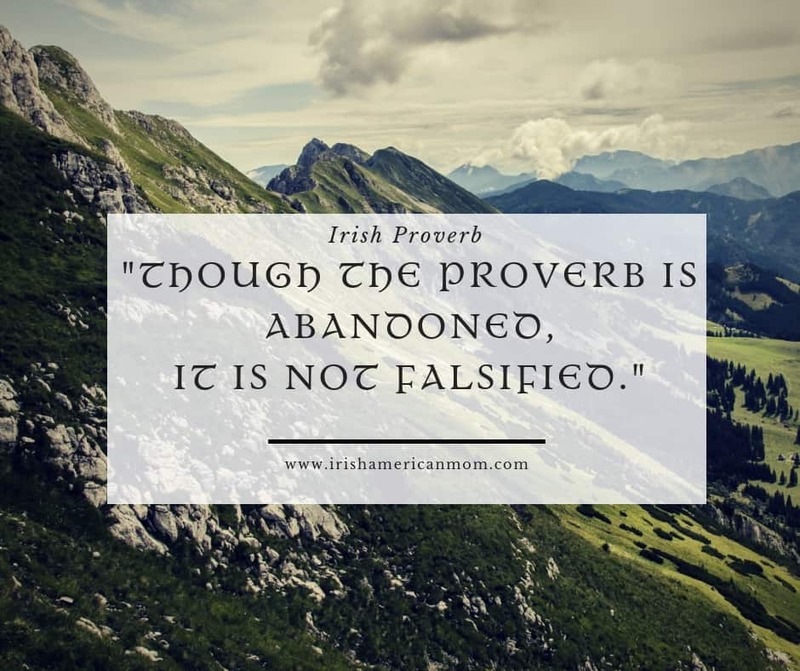 Ireland is the connection to the past so many are searching for. As a transplanted American, living in the West of Ireland, I love chatting with American tourists that pass through our popular town. My little piece of advise is to slow down and take your time to enjoy everything! Deb – your advice is wonderful. 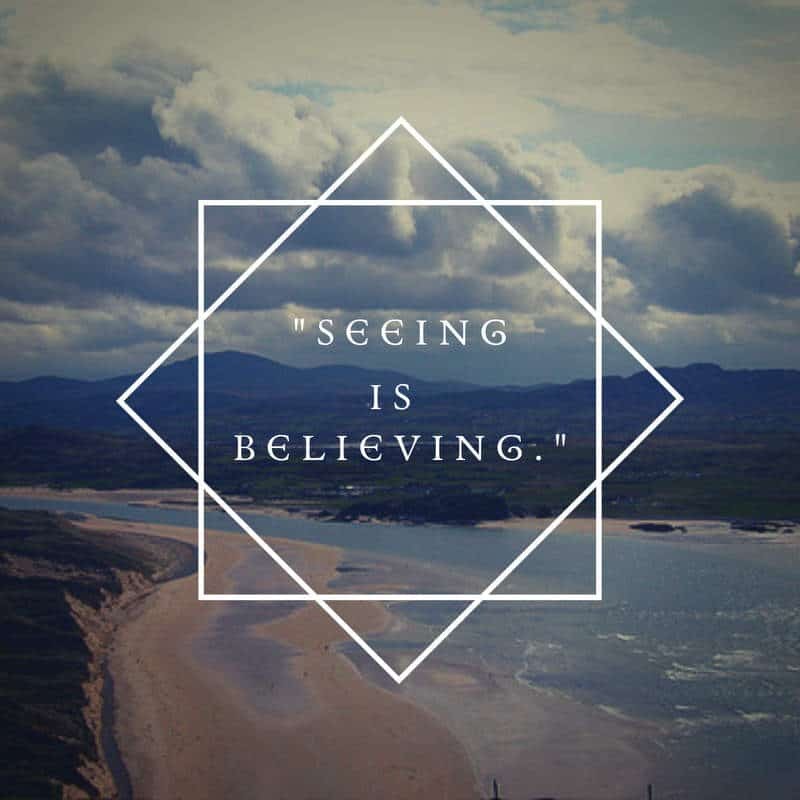 So many tourists try to experience everything Ireland has to offer in just a few short days. They often miss the magic. Thanks so much for adding your words of wisdom to our little discussion.